What started out as a very exclusive getaway for high-end Europeans has turned in recent years into an international party gathering of visitors from all over the globe. A typical yacht’s residents may be composed of a large group of friends or a mix of strangers who held adverts and interviews on the web to find their potential party mates. Is yacht week for you? You have to consider several points. For one, it’s not so cheap. Of course, you can opt to skip on some of the more expensive locations, and not take a private chef aboard (but what’s a yacht tour without a private chef?). 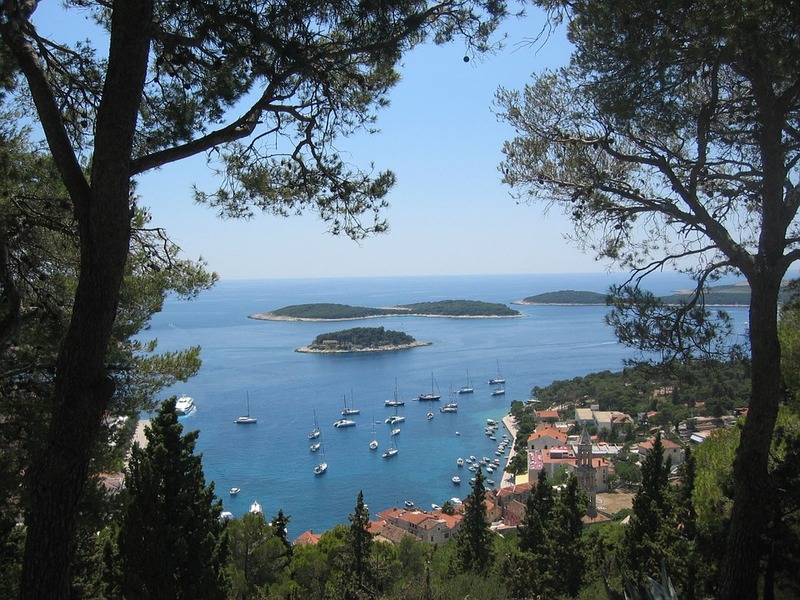 One of the most popular destinations is Hvar, a lucrative island which has been often nicknamed the new Saint-Tropez. Here, you will likely dock your yacht for a week and go bar-hopping. If you want to avoid the typical mayhem, you may consider organizing your own group to embark on the yacht cruise, and make sure that you are all in the same mindset for how to spend the week. There is much to see along Croatia’s coastlines besides drunk, wealthy 20-somethings. There are beautiful waterfalls, forts, majestic coastal towns and local restaurants serving delicious seafood. Will you go?